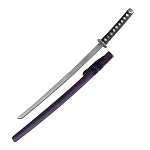 Samurai swords for sale at low wholesale price. 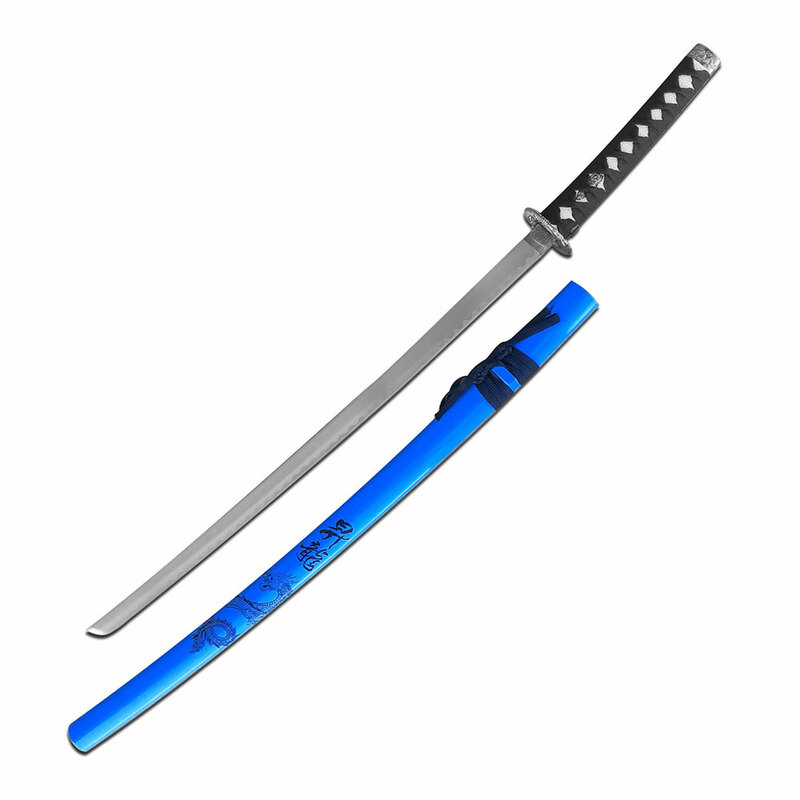 This is a good low price sword for display purpose or using it as a movie sword or home video sword. The sword is 37 inch overall length. The blade of is made from stainless steel. Handle has a cord wrapped handle. The scabbard is full color with a dragon painted design.